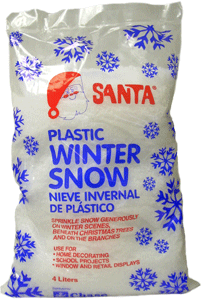 How do I know which Santa® Snow product to use? What is the best way to use Santa® Snow on a Christmas tree? 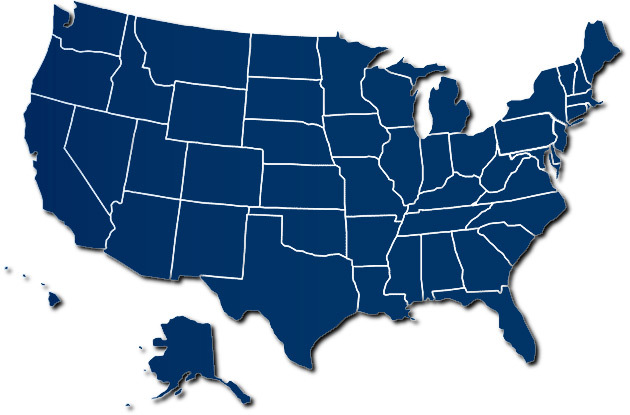 Can the Snow products be used indoors and outdoors? 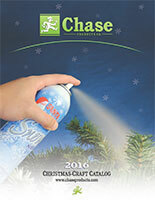 Chase Products Co. manufactures snow for crafting and hobby needs, perfect for winter crafts. Our Santa® Snow products not only look great, but are easy to use.